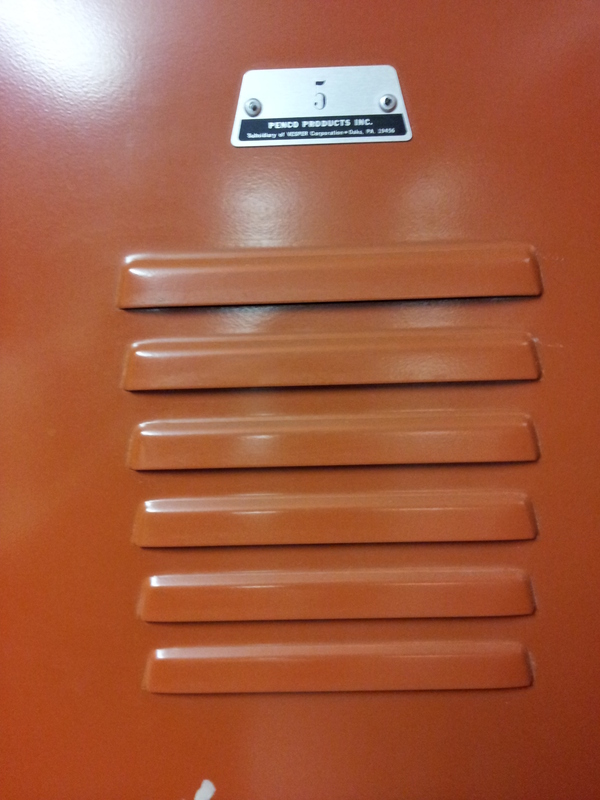 The infamous keeper of locker #5; no one knows her name, but knows what she looks like. She’s the one who showers with out drawing the curtain so the water pools into the floor. She’s the one who uses spray-on sunscreen that leaves a dangerously slippery mess on the floor in front of my locker. She’s the one who leaves a fine layer of talcum powder on the one bench in the locker room. She’s the one that hogs the one outlet and sink in the restroom even though there’s a line of us waiting behind her. Locker #5, on behalf of lockers #1-4 and #6-30, we have had it with your inconsiderateness and wish upon you a severe case of athlete’s foot.